This is the first reactive and responsive support group in the country as we recognize the need for parents to have immediate answers because baby’s well-being and growth these first few months is critical! 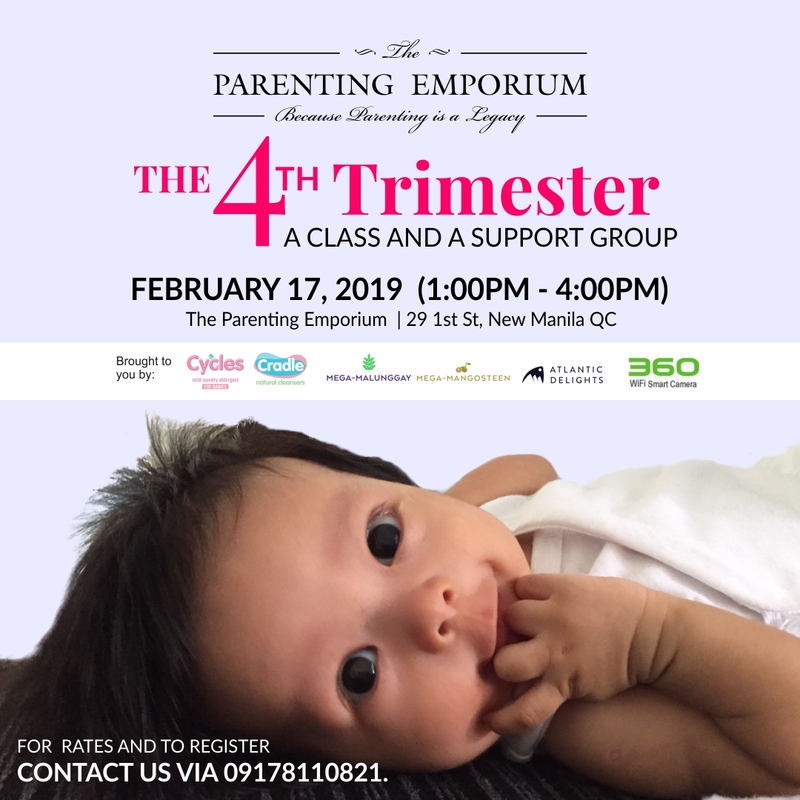 This support group is close to TPE co-founder Maricel Cua’s heart as her second baby had a rough 4th trimester as they dealt with a tongue tie which caused loss of weight and even malnutrition. Attend this class and be enriched with learnings.